Color is not randomly selected when it comes to interior design. 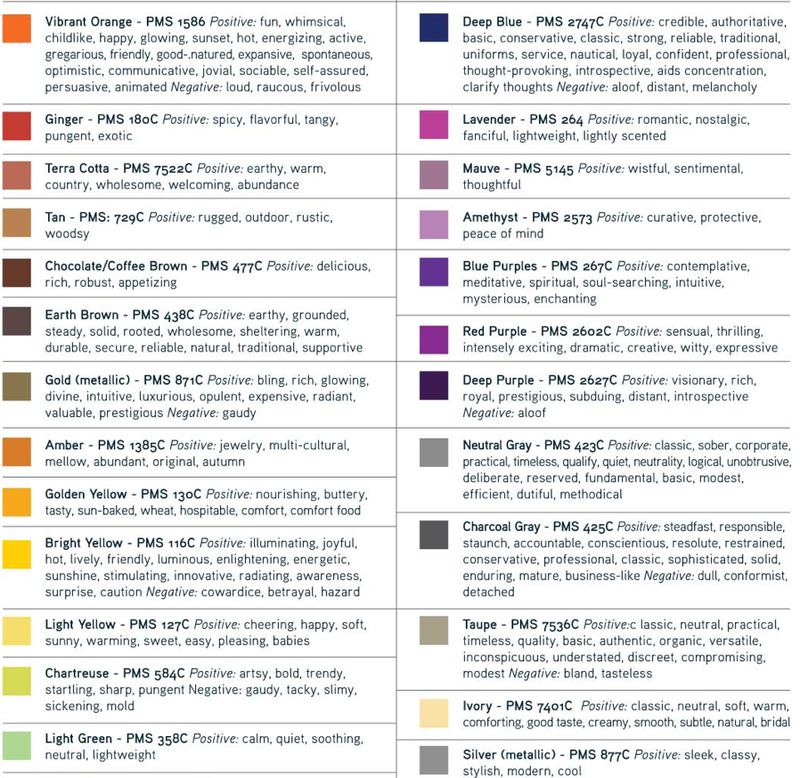 Interior designers have a solid understanding of color and the effects which will result. For example, a room dressed in all white will psychologically create a feeling of freshness and cleanliness. White is used to create an airy and pure feeling. The use of brown colors will bring a cozy, comfy, and natural feeling into your home. 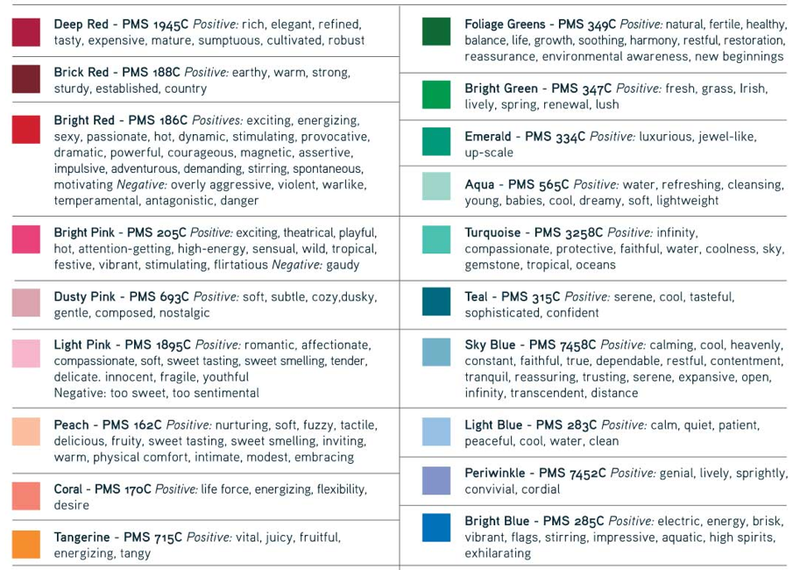 Please see below for the many colors and the psychological values these can bring into your home.